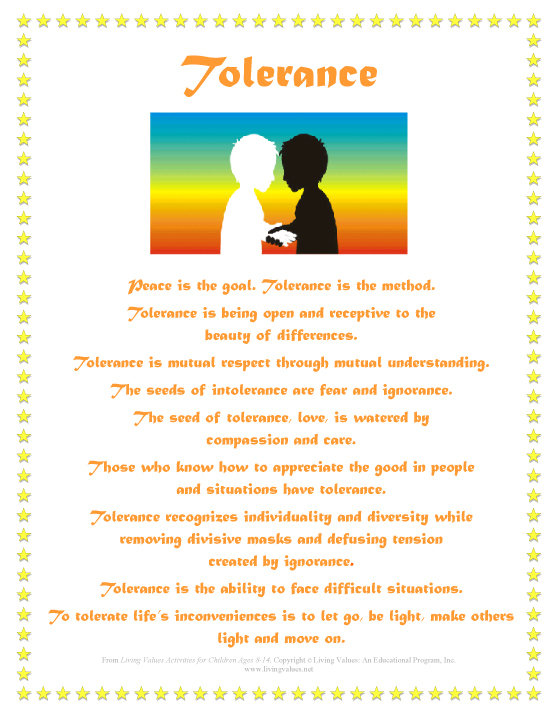 Year 5 Kestrels have discussed this month’s value word of tolerance. Their little video clip challenges you to think about being tolerant especially when people don’t understand or get something right first time. It can be easy to get cross or laugh at others, but by being tolerant you avoid upsetting and hurting people’s feelings.